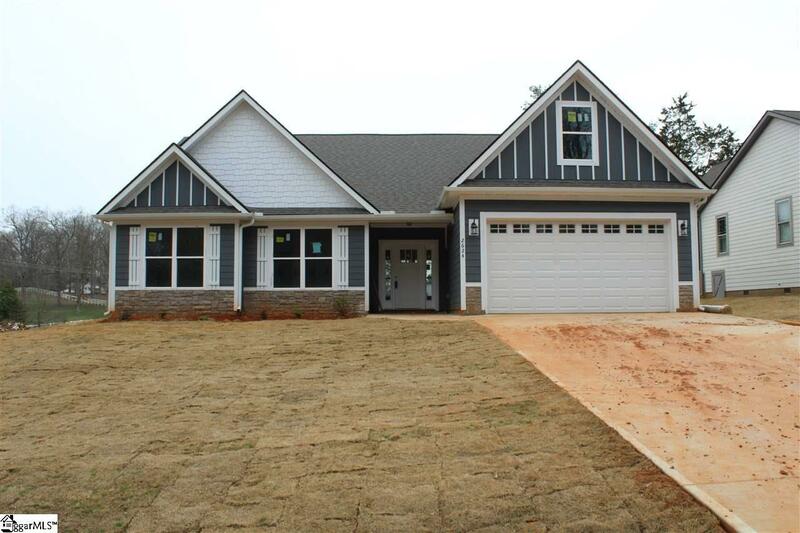 NEW construction in Greer with no hoa and almost 1/2 acre. 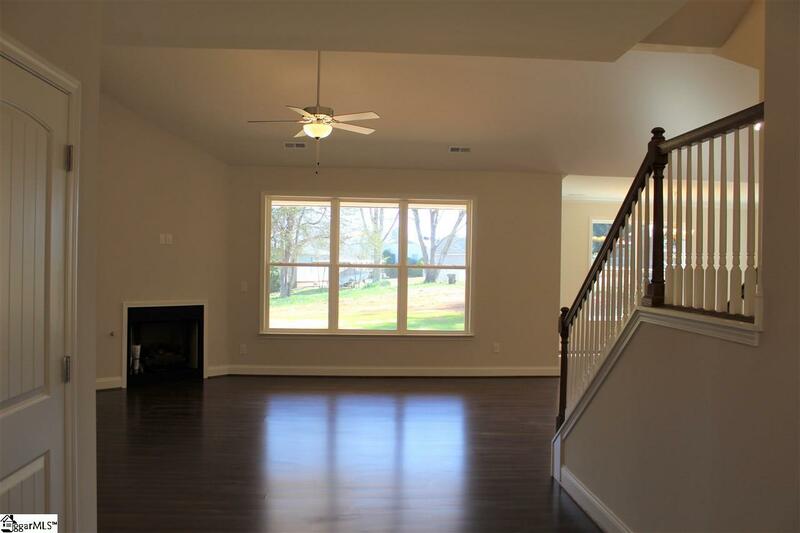 Enjoy an open floorplan and great backyard, make this home yours. Walk up to the front porch with stone accents, and enter in to your large and welcoming foyer. 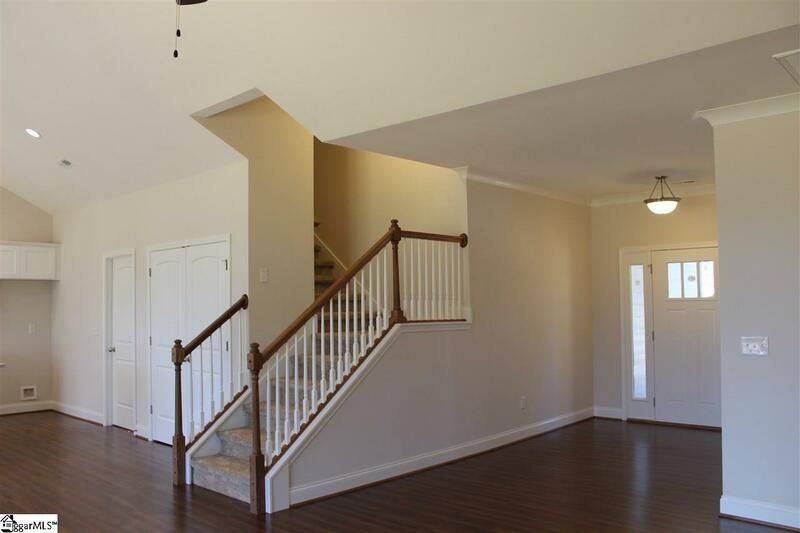 The expansive great room connects to the kitchen and a staircase leads up to the bonus room perfect for that hobby or media room. The kitchen is great for entertaining being open to the great room and dining area with plenty of cabinet space, granite counter tops and stainless steel appliances you will be discovering your inner chef! An awesome covered back porch looks over the back yard. The master suite features dual sinks, a walk in closet, a tile shower, and separate water closet. 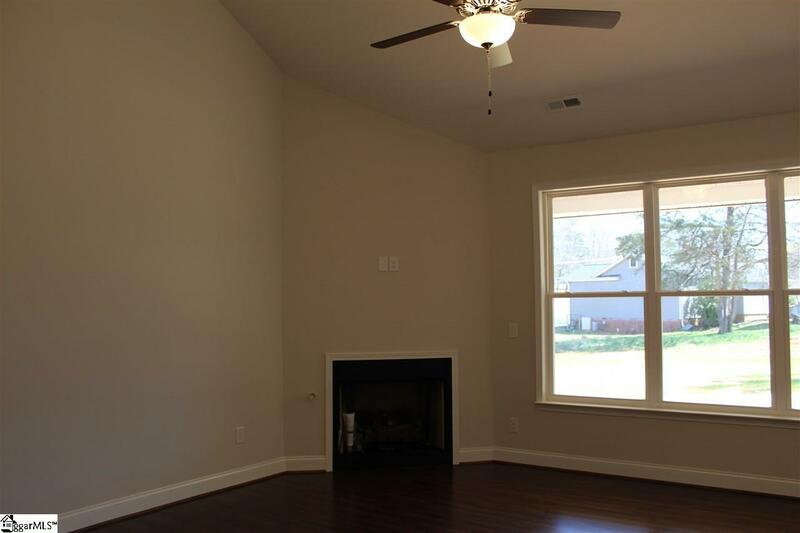 two guest bedrooms with walk in closets, and a guest bathroom are off of the hallway as well. Make this home yours today!